Like style, food, and virtually everything else on Earth, theme parks have trends. When they were first created theme parks were about storytelling and family-friendly fun. In the 1970’s and 1980’s there were more risks taken and creativity was near an all-time high netting us the wonderful idea of Epcot. In the 1990’s and early 2000’s theme park goers wanted as many thrills as they could get (although this may have always been a trend to some extent.) In the last decade theme parks flavor of the week has been themed lands based off of films. I think this is an interesting trend but also one to be wary of. Today’s post will take a look at this idea of themed lands and if it’s a sustainable theme park trend going forward. Themed lands aren’t anything new to the theme park landscapes. Since this is a Disney blog, I’ll stick to mainly Disney history. When Disneyland opened, there were five lands: Main Street U.S.A., Adventureland, Frontierland, Fantasyland, and Tomorrowland. To this day, most theme parks stick to this basic principle of having lands that transport you to different areas. These areas will generally be broad enough to encompass several different ideas for attractions. Anything with a futuristic feel can fit in Tomorrowland while anything with a wild west feel can fit in Frontierland. This fits for attractions that are based off of films or not. This probably isn’t a new idea for you if you are reading a theme park blog. The first glimpse of change that came to this initial theme park concept were movie studio parks. While these parks generally still had themed lands, it was all a stepping stone (and unfortunately, at times, just felt like a quickly thrown together mask) that would lead you to the set of a film. There’s nothing wrong with that as Universal Studios and Disney’s MGM Studios both did this concept right and successfully. There was a theme and the whole park worked together to fit that theme of a real life movie/television studio. The problem is that over time that theme became unattainable as filming at a theme park isn’t an ideal work environment (I gladly admit that Universal Studios Hollywood still fits the theme in parts of their park with the tram tour.) 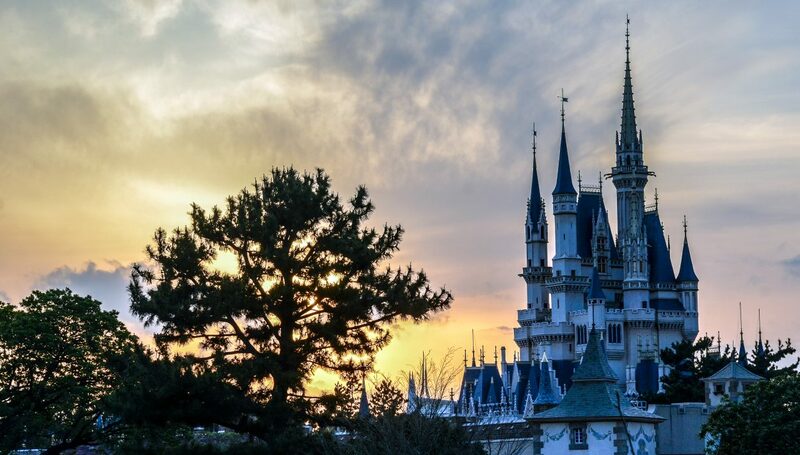 On top of the theme being somewhat unattainable, guests interests changed from wanting to be on the set of their favorite film to just wanting to be in the film. I may be painting everyone with a broad brush but that overall interest has led us to today. Without the theme of a studio and the appeal of wanting to be on a movie set, we saw a park crumble in Disney’s Hollywood Studios. DHS became a glob of attractions all thrown together that didn’t fit a working studio theme. This eventually led to the overhaul Hollywood Studios that is currently underway. With a working studio being a tired idea for a park, guests and executives alike quickly fell in love with the idea of stepping foot into a movie instead of a movie set. The building of these lands could be its own blog post but this idea brought us Cars Land and the Wizarding World of Harry Potter. This also led to the decision for Pandora – World of Avatar, Toy Story Land, Star Wars Land, and a host of other lands that are coming soon to theme parks around the world. Obviously, these lands have been very successful since every theme park seems to be building more of them. 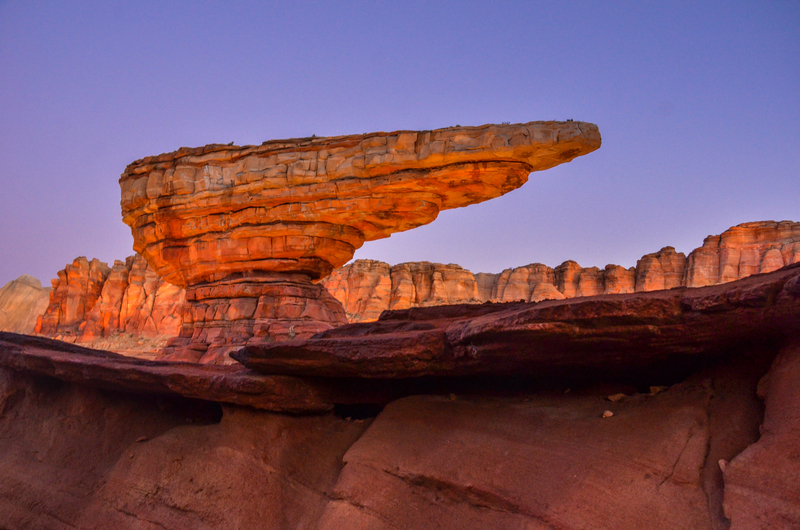 Cars Land is beautiful, playful, and mesmerizing to walk through at any time of the day. 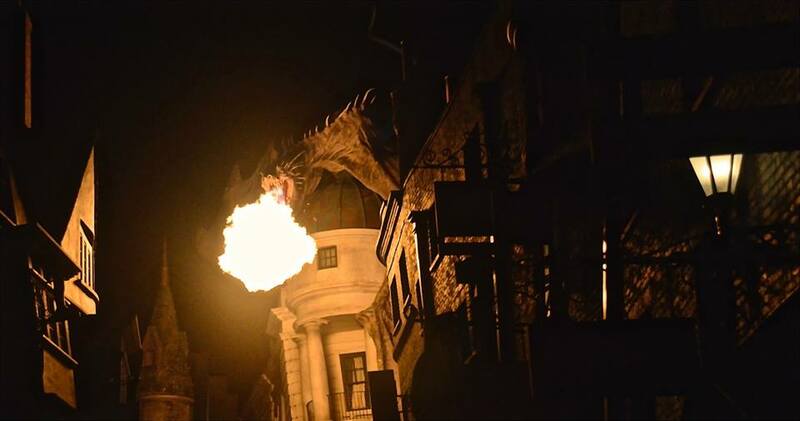 The Wizarding World of Harry Potter is mystical, surprising, and incredibly detailed to all guests. Even people who haven’t seen or aren’t fans of the films love these lands. 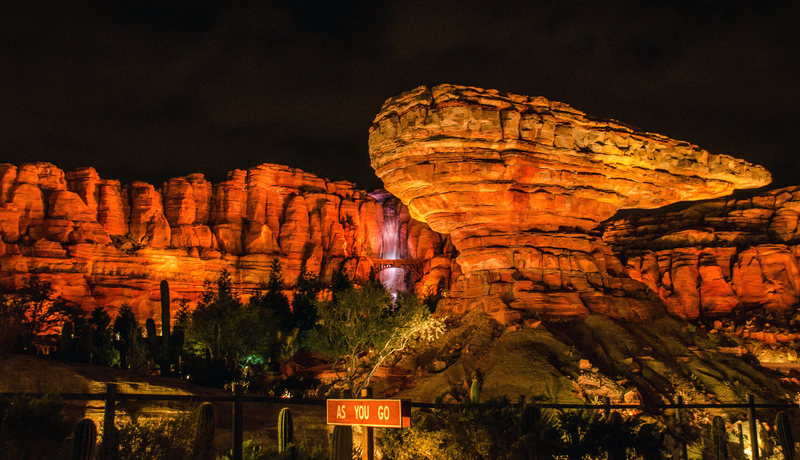 With the success and beauty of both, it is absolutely no surprise that these lands are the in vogue thing to do right now at theme parks. But with the success of these lands comes some risk. What happens when the films these lands are based off of aren’t popular anymore? Will the lands still stand the test of time? There isn’t much risk when it comes to legendary IP’s such as Star Wars or Harry Potter. I don’t have much doubt that those will live on for generations to come. But what about Avatar? While the film is a box office legend, it seems forgotten even while the land is still under construction. I think whether these lands stand the test of time will come down to their quality. While I think the popularity of Avatar is a problem, if the land is beautiful enough and has a few quality attractions then it can easily distance itself from the film. We need to look no further than Splash Mountain to see an example of that. This new land could simply be known as Pandora instead of Pandora – The World of Avatar if no one remembers the movie in a decade. It all comes down to quality. That’s why I’m more hopeful for the land of Pandora than I am for a Toy Story Land. Toy Story is obviously the bigger brand but will the land last longer when it’s not half the quality of some other IP themed lands? I think it will be an interesting case study. These themed lands could be nothing but a band-aid if a film’s popularity or the quality of the land isn’t up to snuff. What about these themed lands for the long-term future of theme parks? To me, this is the biggest question facing this new trend. While everyone enjoys stepping into the movie, there is a major amount of space used to create a land where only a few attractions can be shoehorned in. What’s great about the concept for a classic theme park with generic lands is that the lands are so broad you can fit many different attractions (based off of many different films) into that land over time. What can you fit into Cars Land? Attractions about the film Cars. That’s not exactly the broad spectrum that Adventureland has. I do think movie based parks like Universal Studios and Disney’s Hollywood Studios are more apt to pulling off these lands as they fit the theme better. Disneyland is a different story as we’ll be going from Frontierland and Critter Country to Star Wars. Broad subject to a narrow subject will be an interesting change both from a guests perspective and for imagineers trying to theme the transition. While I don’t think it’s impossible to do effectively (DCA does it fairly well) it’s definitely a change. Over time, I think this trend will die. For one, there’s only so many extremely popular franchises that you can do this with. More importantly, I think guests will trend back towards liking the lands that can encompass multiple types of attractions more. There’s something special, unique and organic about taking a cruise through the jungle right after riding on an Indiana Jones attraction. More than anything, that’s what I think this new trend is missing. What do you think of lands strictly based off of films? Do you want to see more of them? Are there too many already? Let us know in the comments! Thank you for reading! 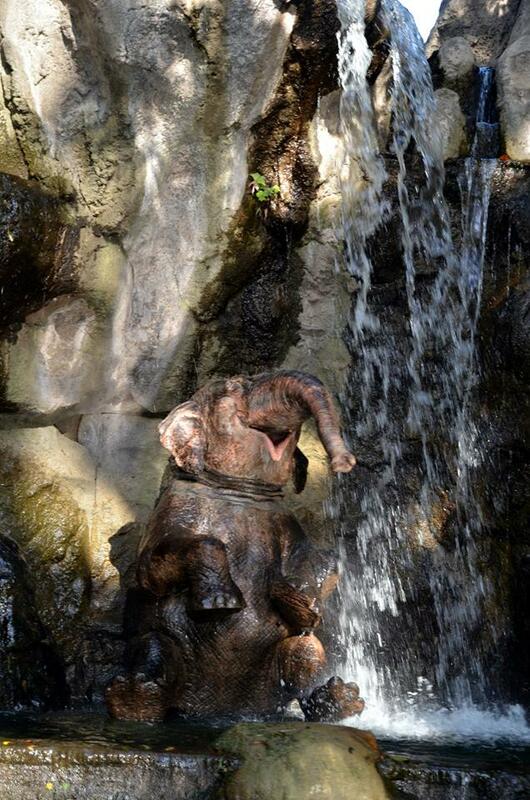 What’s New At Walt Disney World This Summer?